Bought by a Doctor when it was 1 year old - serviced and then put into his home and rarely if ever played, always covered, cared for and maintained. 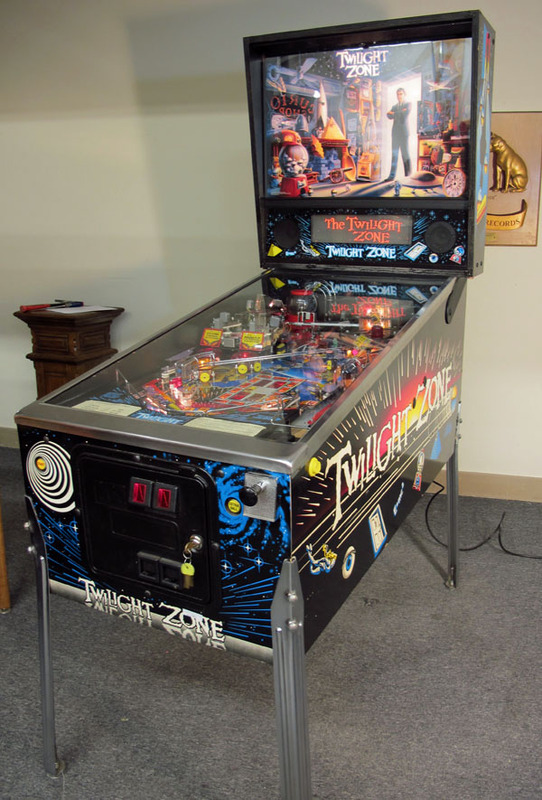 Near Mint New Original - Very Rare to find any pinball this nice. of ceramic instead of metal - It allows for a different reaction as it does not react to the magnets in the playing field.